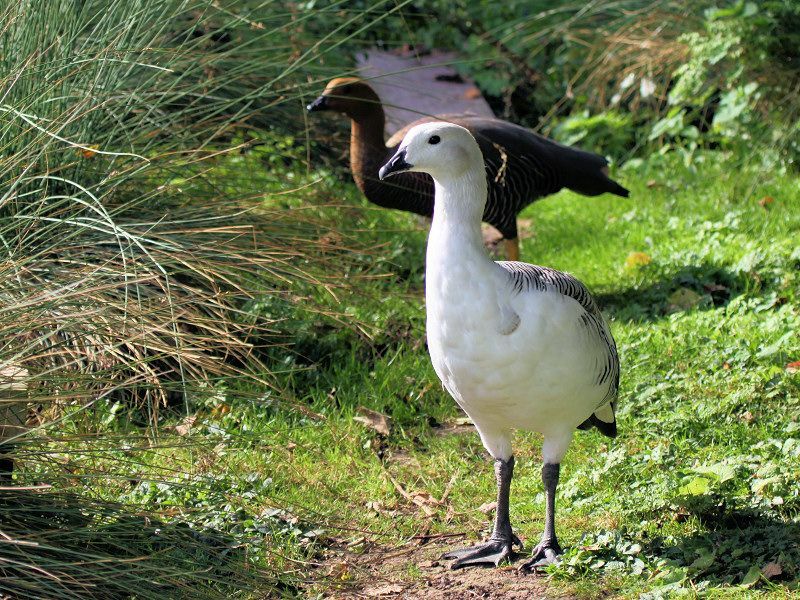 (Black Geese) and Chen (White Geese). 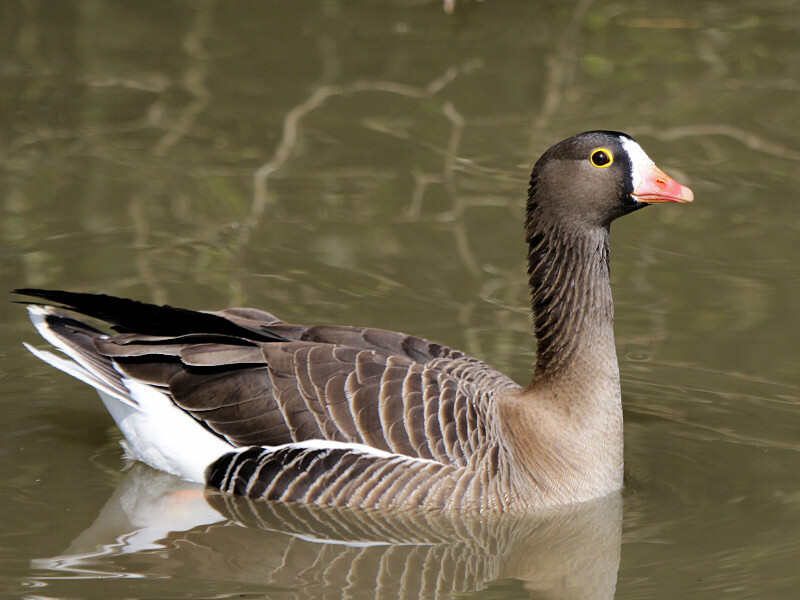 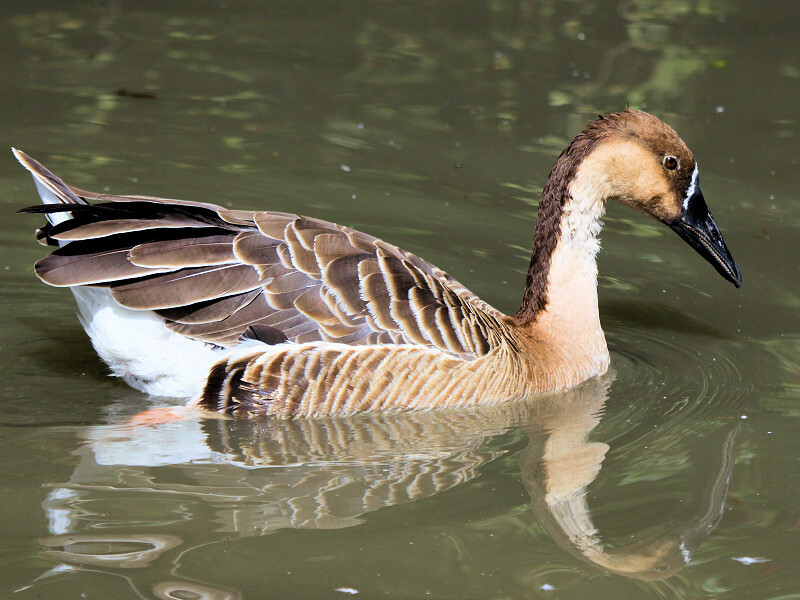 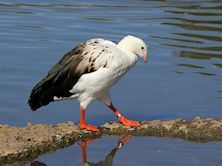 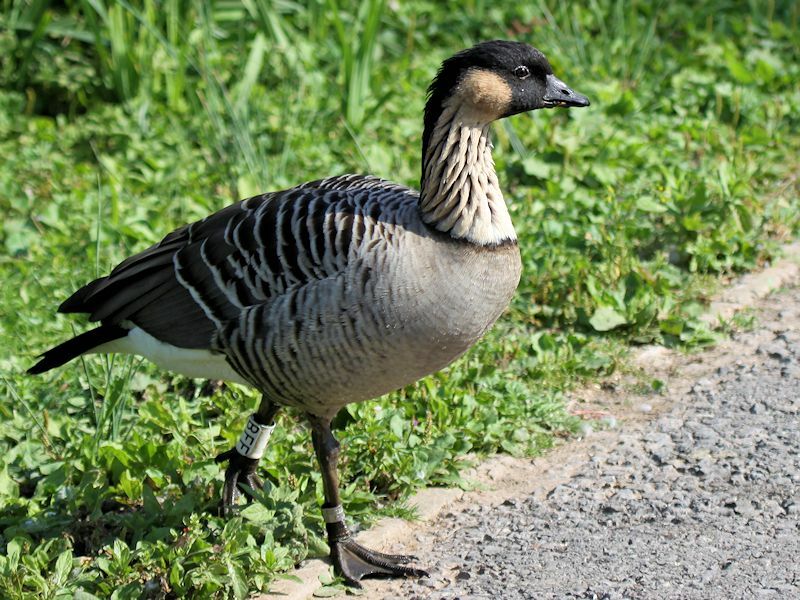 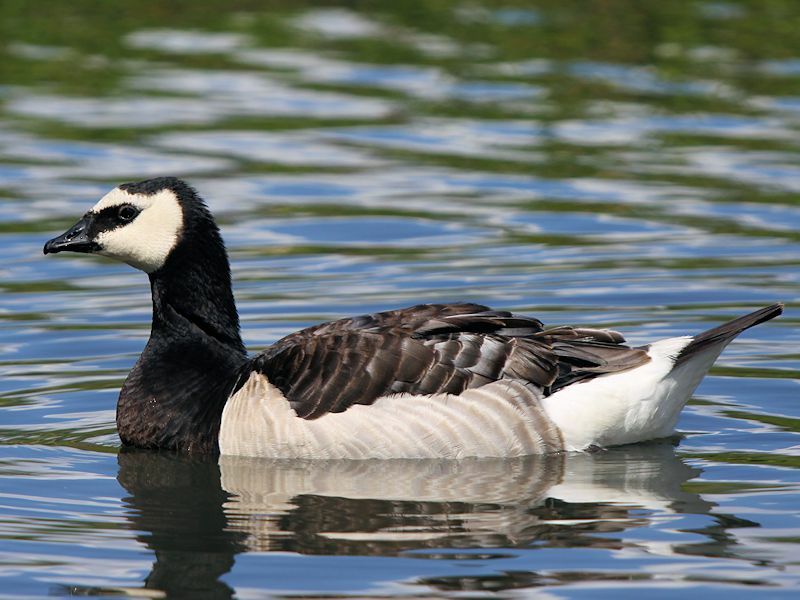 Andean Goose � related to the shelduck: family Anatidae, Subfamily Tadorninae, Genus Chloephaga. 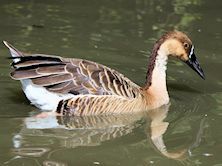 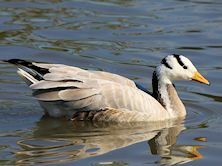 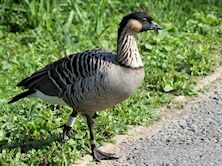 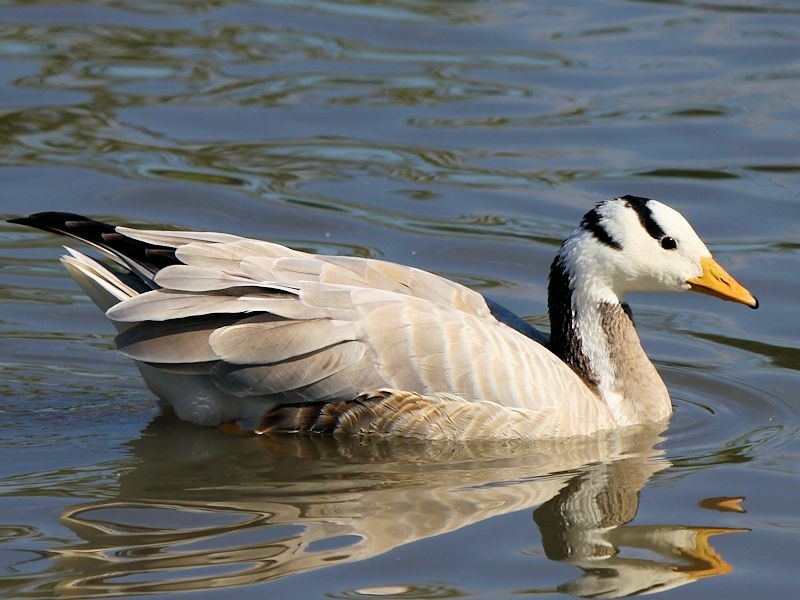 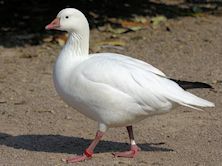 Ashy Headed Goose � related to the shelduck:, family Anatidae, Subfamily Tadorninae, Genus Chloephaga. 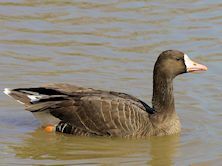 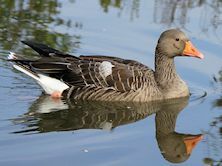 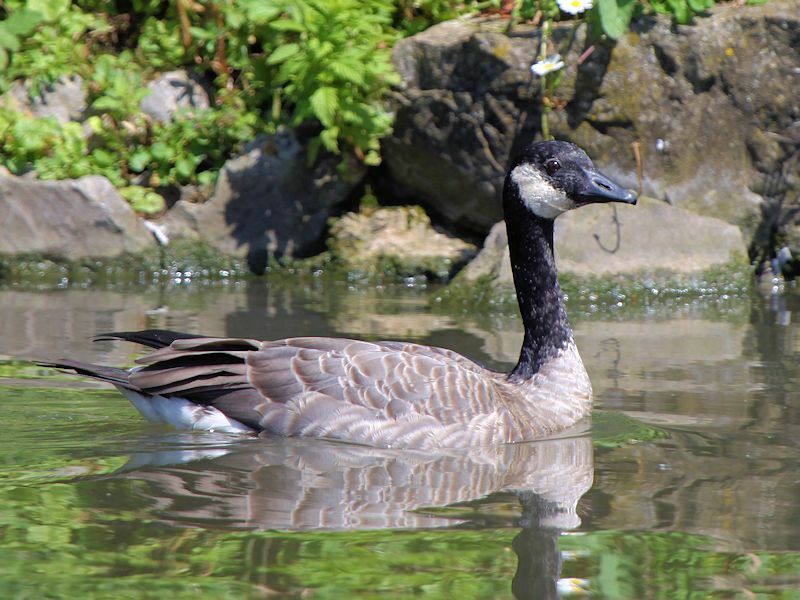 Blue Winged Goose - closer to dabbling ducks, of the family Anatidae, Genus Cyanochen. 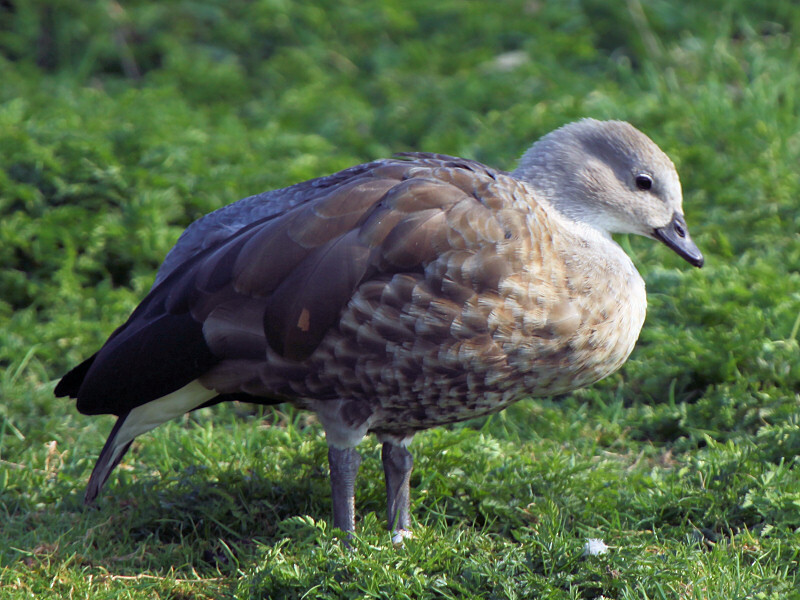 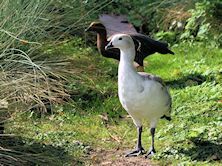 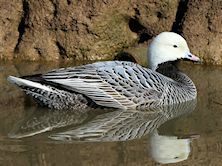 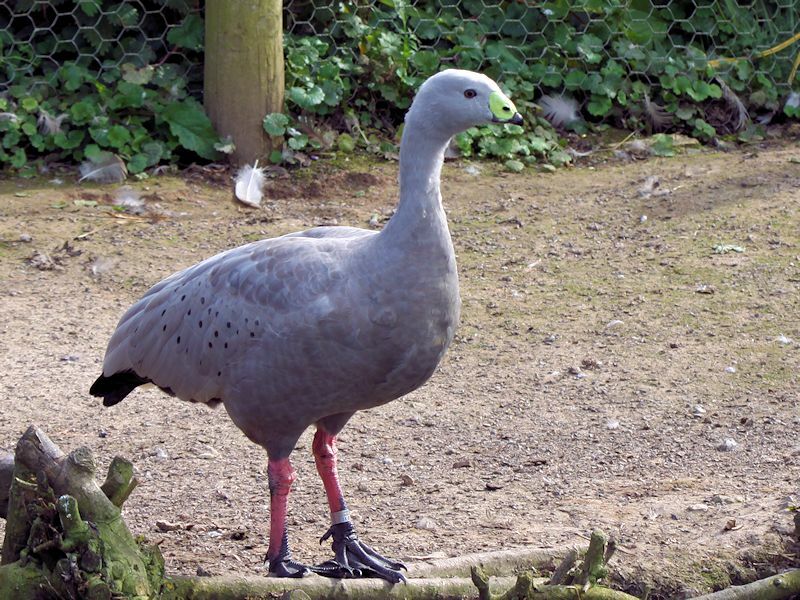 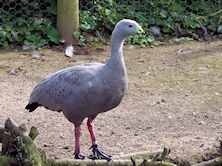 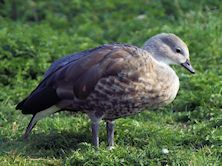 Cape Barren Goose � closer to dabbling ducks, of the family Anatidae, Genus Cereopis. 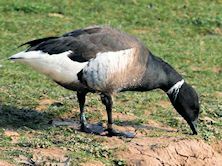 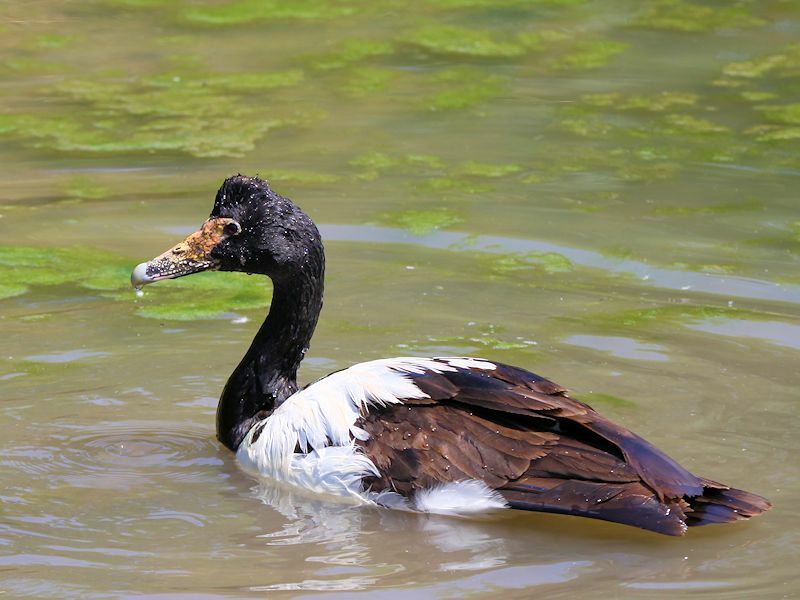 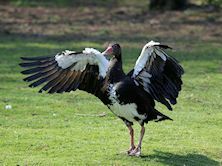 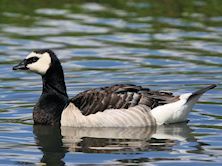 Magpie Goose � is in its own family, the Anseranatidae. 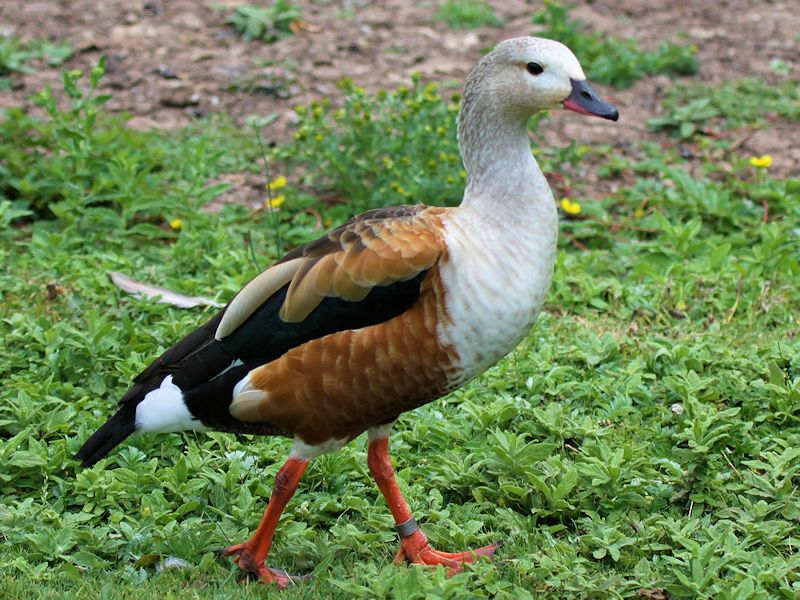 Magellan Goose � related to the shelduck: family Anatidae, Subfamily Tadorninae, Genus Chloephaga. 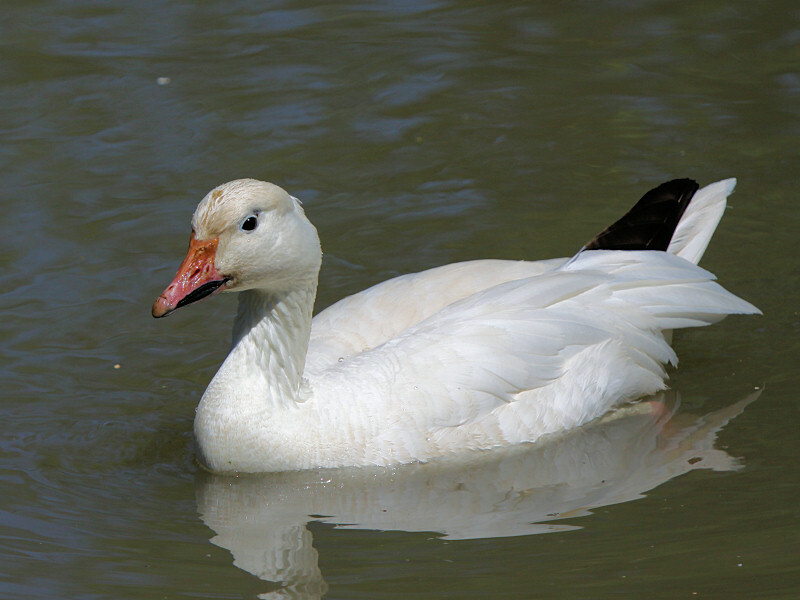 Orinoco Goose � related to the shelduck: family Anatidae, Subfamily Tadorninae, Genus Neochen. 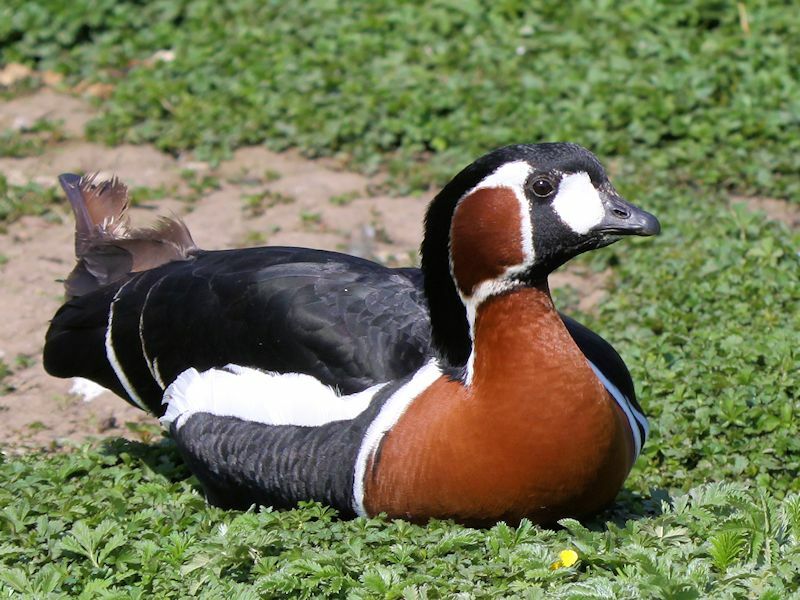 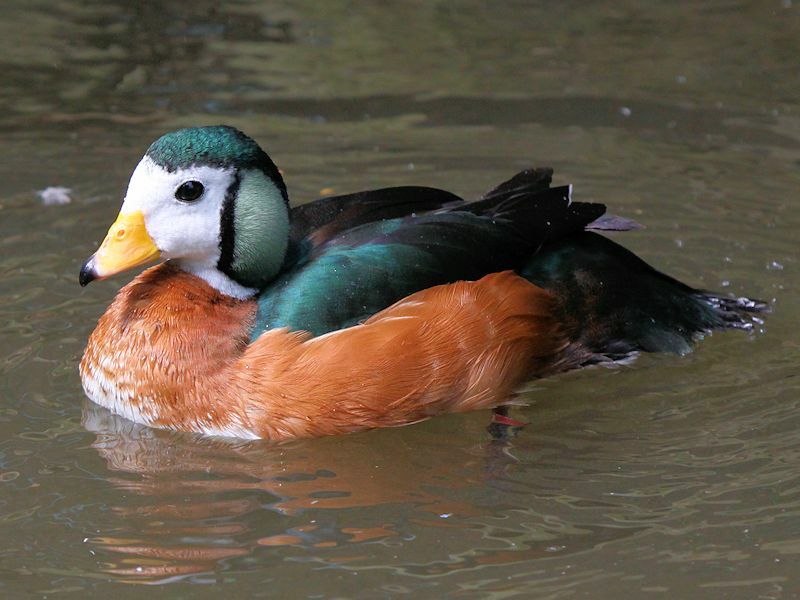 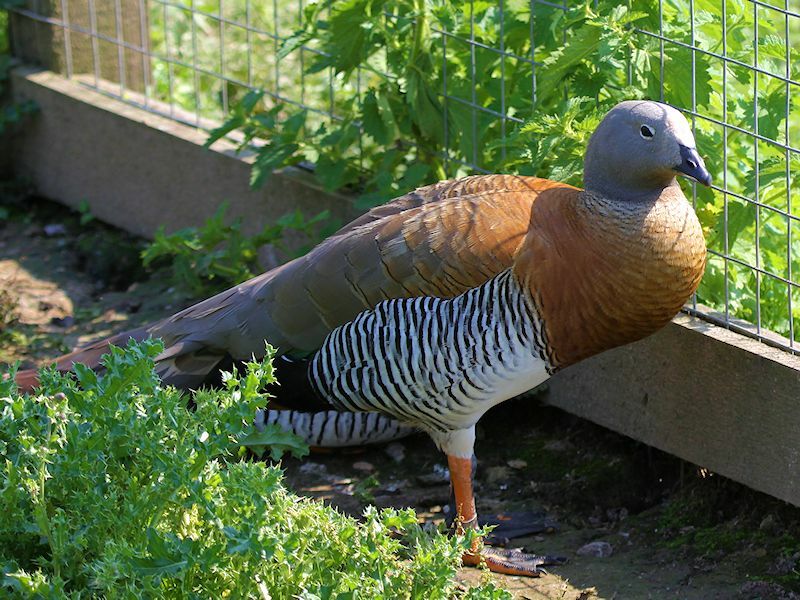 Pygmy Goose � is a perching duck: family Anatidae, Genus Nettapus. 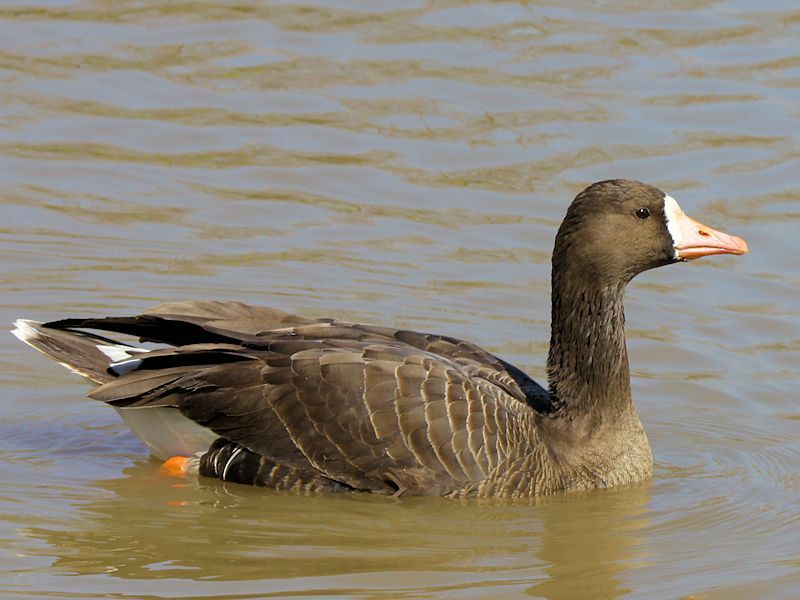 Spur-Winged Goose � related to the shelduck: family Anatidae, subfamily Plectropterinae.